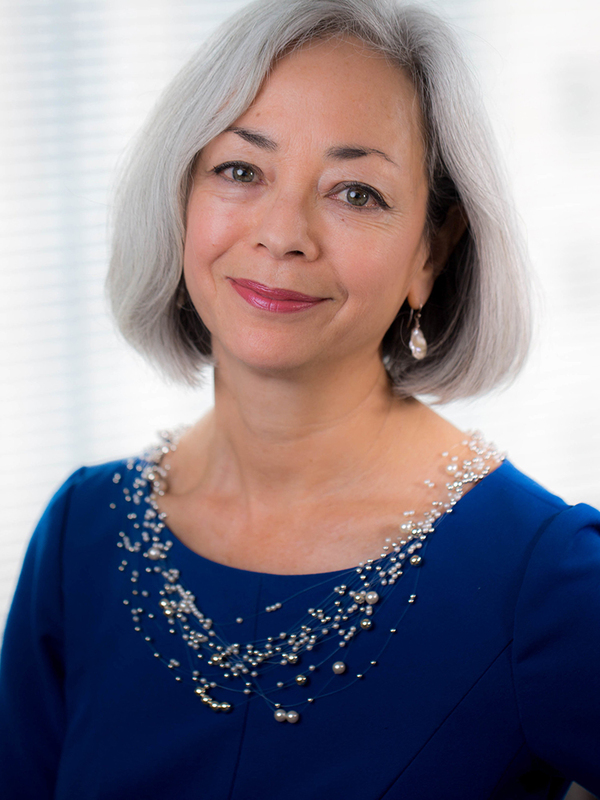 Thea Lee joined EPI as incoming president November 1, 2017, and became president January 1, 2018. Lee has a longstanding relationship with EPI, having begun her career here as an international trade economist in the 1990s. Lee is committed to EPI’s mission of building an economy that works for everyone, not just the wealthy few. To ensure that policymakers and advocates have the tools they need to fight and win key battles on behalf of working people, Lee is extending EPI’s reach through expanded engagement with the states and with progressive organizers. Lee came to EPI from the AFL-CIO, a voluntary federation of 56 national and international labor unions that represent 12.5 million working men and women, where she served as deputy chief of staff. At the AFL-CIO, she built a long track record of conducting rigorous economic research, overseeing an ambitious policy agenda, and helping steer a large organization through change. Lee joined the AFL-CIO in 1997 as chief international economist, then assumed the role of policy director before becoming deputy chief of staff. Lee has spent her career advocating on behalf of working families in national policy debates on issues such as wage inequality, workers’ rights, and fair trade. She is co-author of The Field Guide to the Global Economy, published by The New Press, and has authored numerous publications on the North American Free Trade Agreement, the impact of international trade on U.S. wage inequality, and the domestic steel and textile industries. Lee has been a voice for workers in testimony before congressional committees and in television and radio appearances—including on PBS News Hour, Good Morning America, NPR’s All Things Considered and Marketplace, Fox Business, and the PBS documentary Commanding Heights. She has also served on the State Department Advisory Committee on International Economic Policy, the Export-Import Bank Advisory Committee, and the Board of Directors of the National Bureau of Economic Research, among others. Lee holds a master’s degree in economics from the University of Michigan at Ann Arbor and a bachelor’s degree in economics from Smith College. Lee lives in Washington, D.C., with her husband and dog. She has one daughter, who teaches middle school in Brooklyn. She likes to cook, read, and travel.